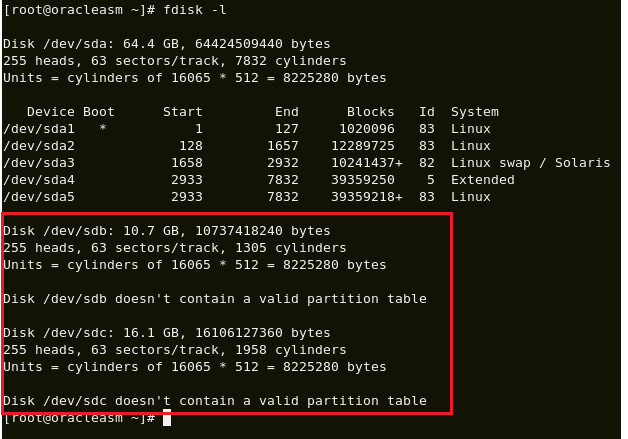 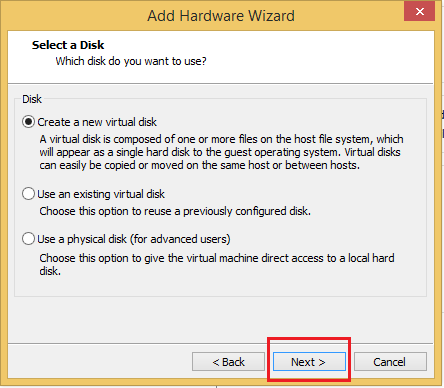 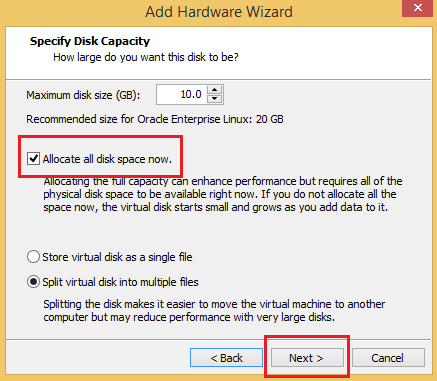 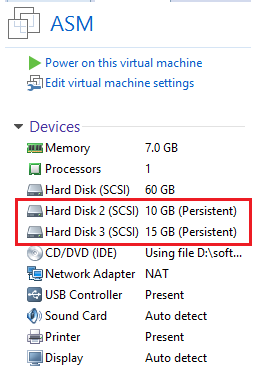 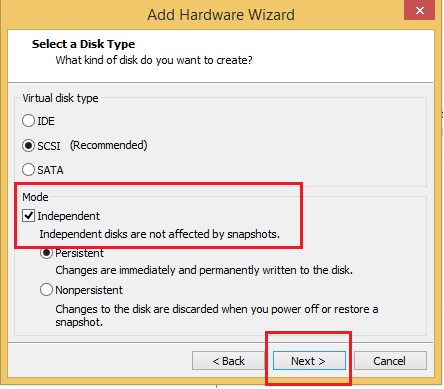 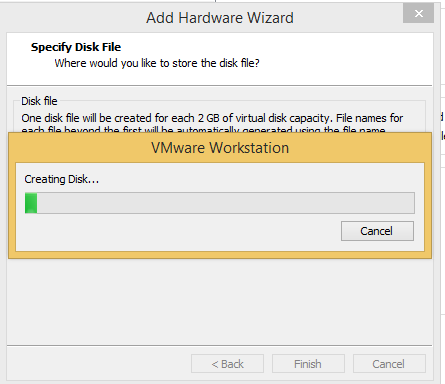 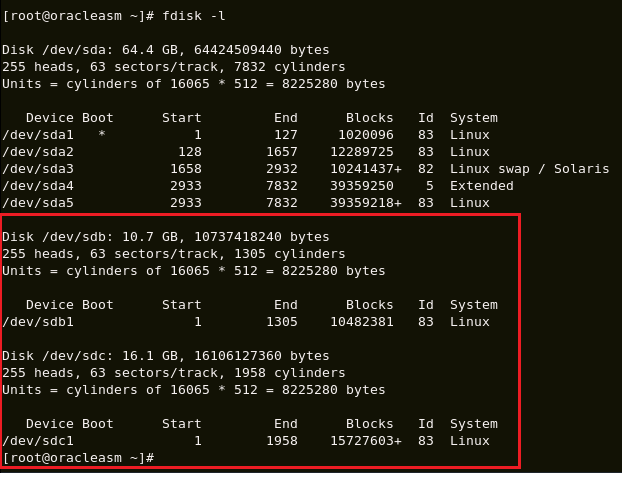 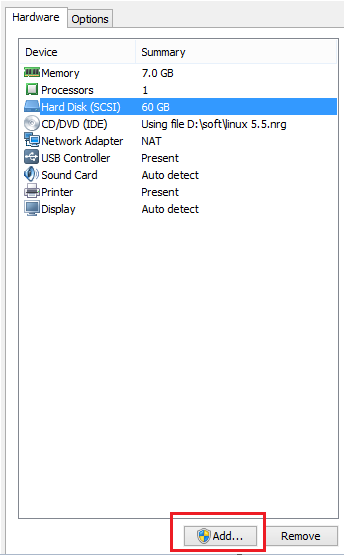 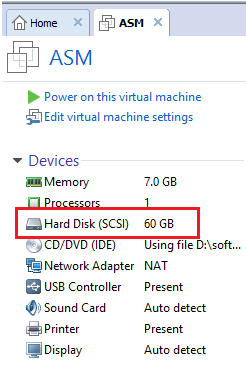 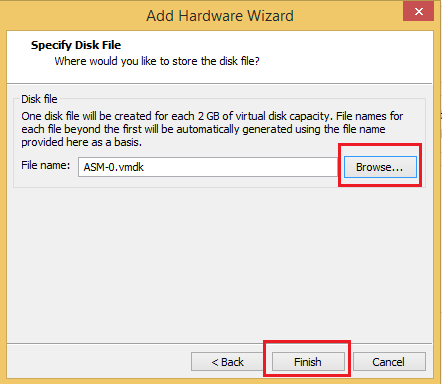 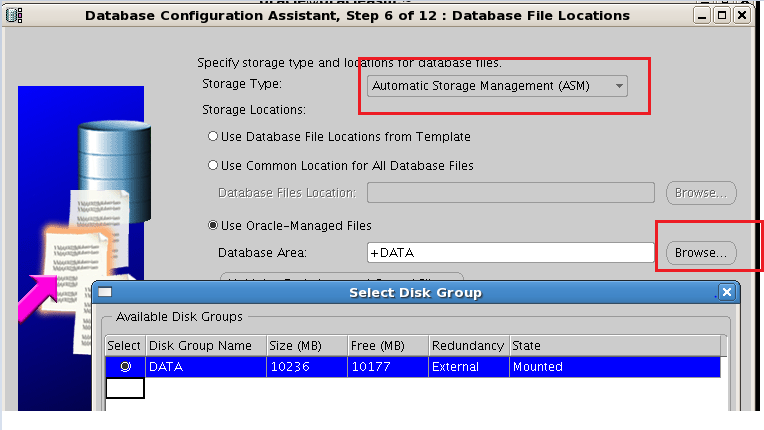 In this article we are going to see How to migrate the database from normal Filesystem to Asm Storage. 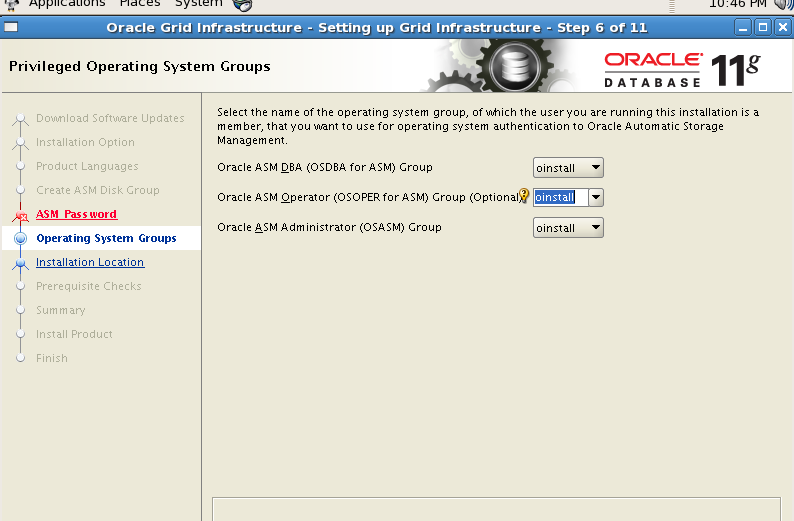 ASM Instance is already Created and Ready to Use see the below link. 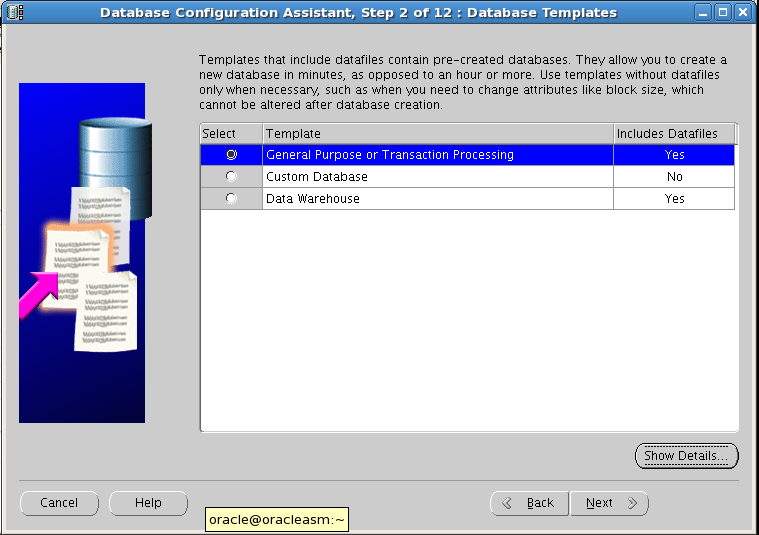 Step4:-Connect to SQL*Plus and mount the database. 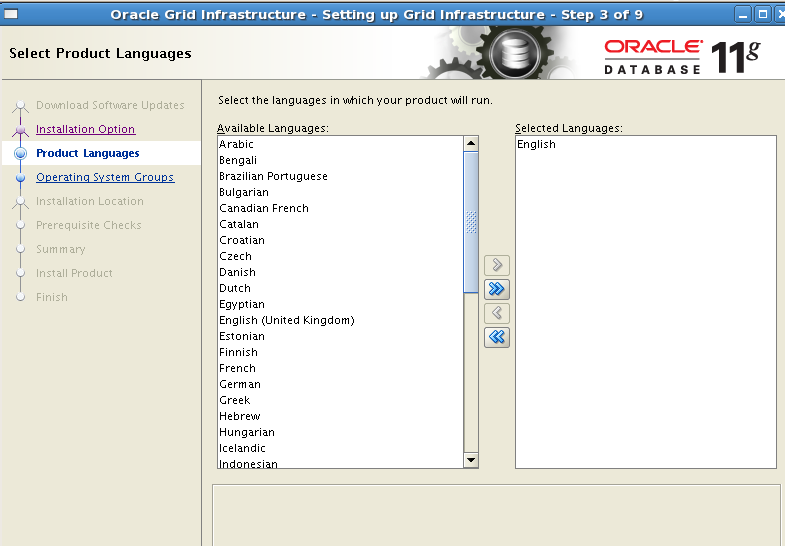 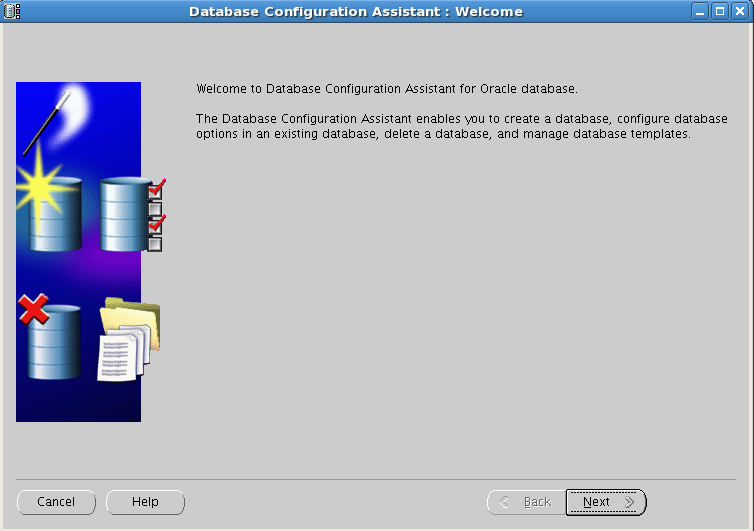 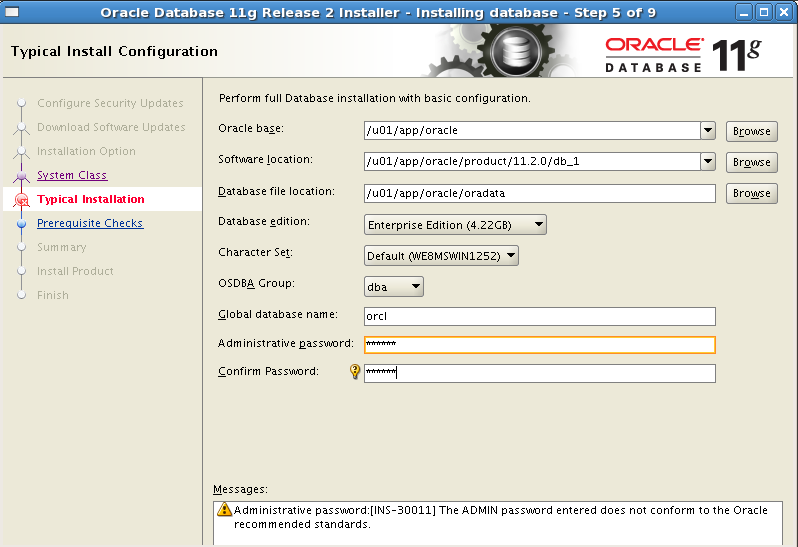 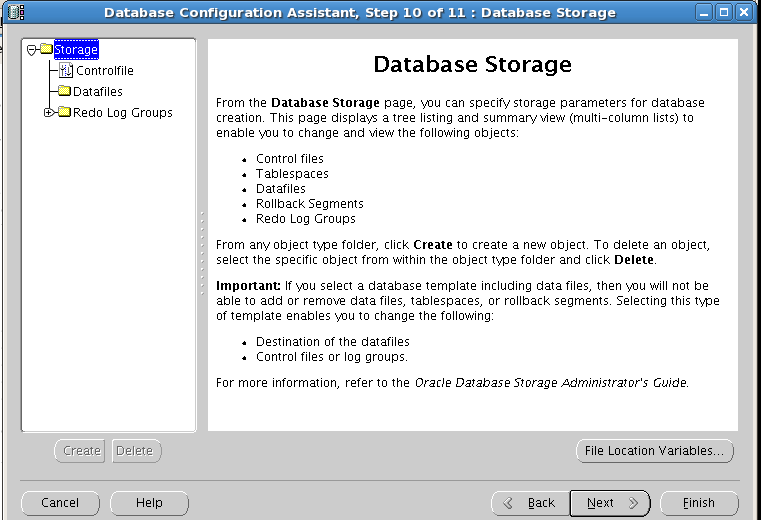 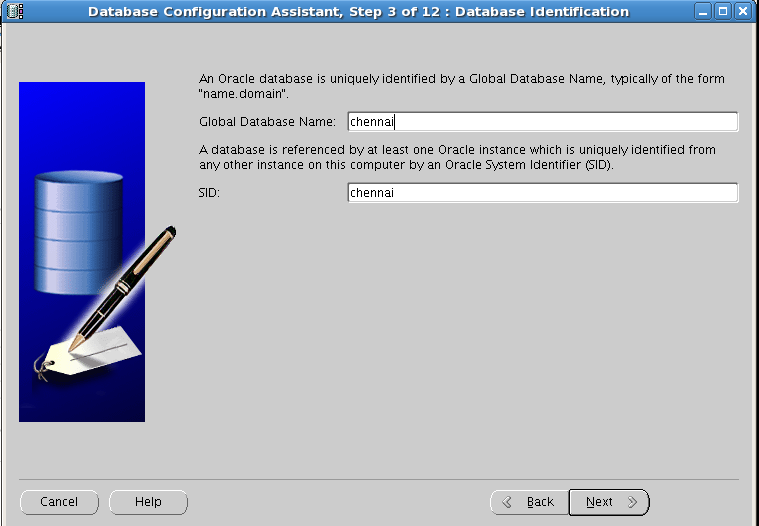 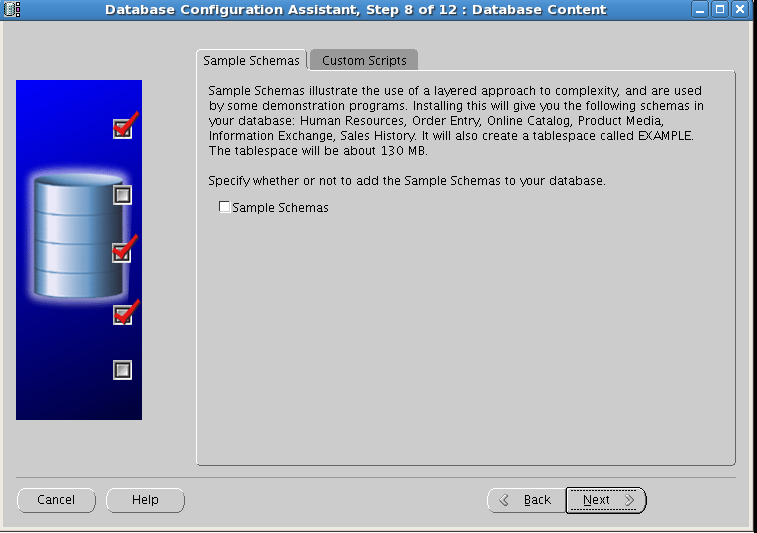 Step7:-Connect to SQL*Plus and open the database. 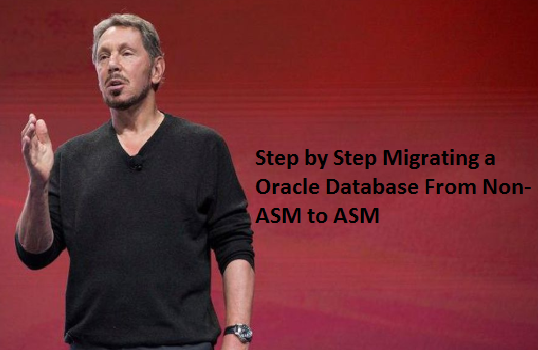 In this article we are going to see Step by Step configuration Asm for a Standalone Database. 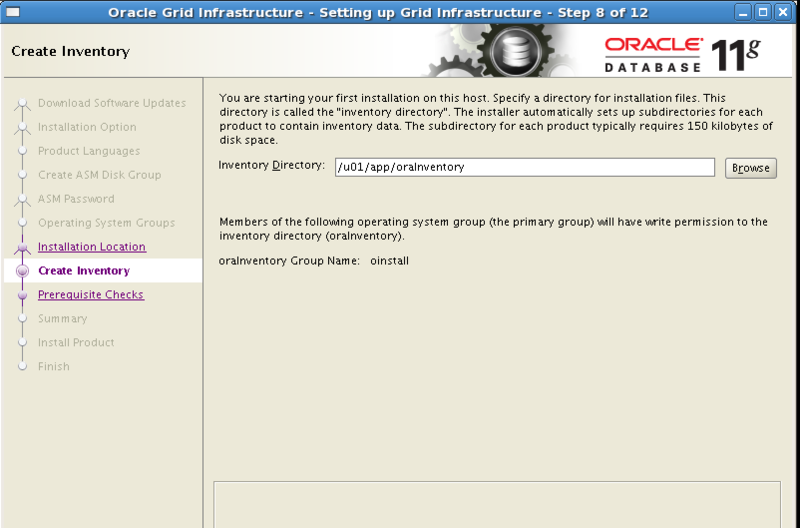 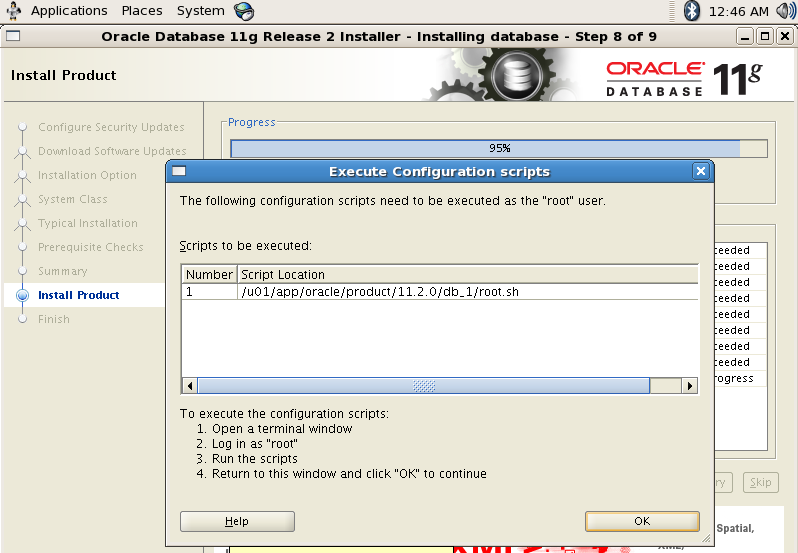 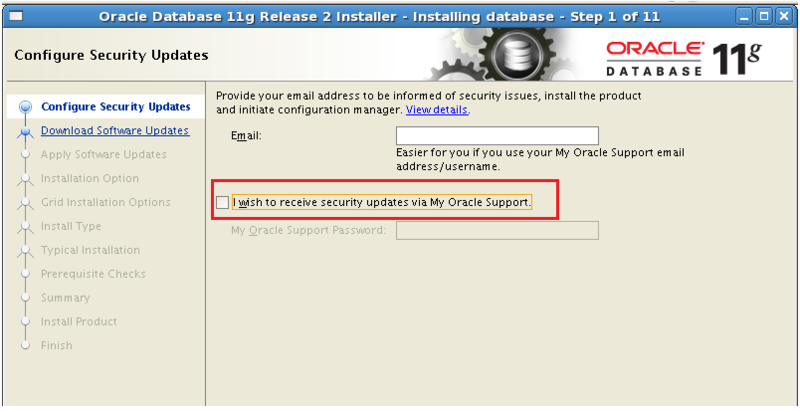 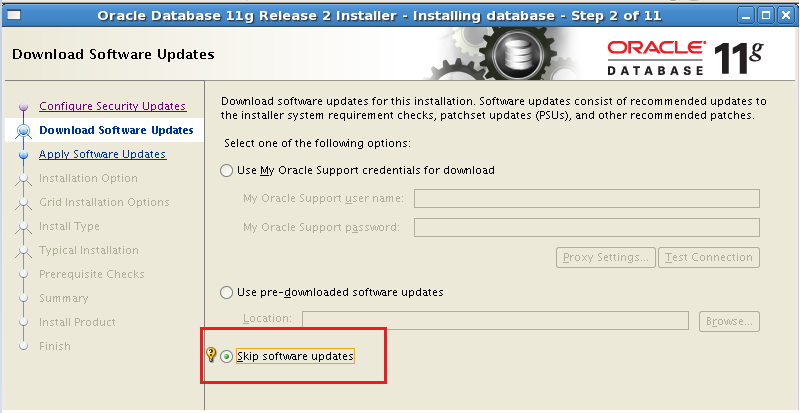 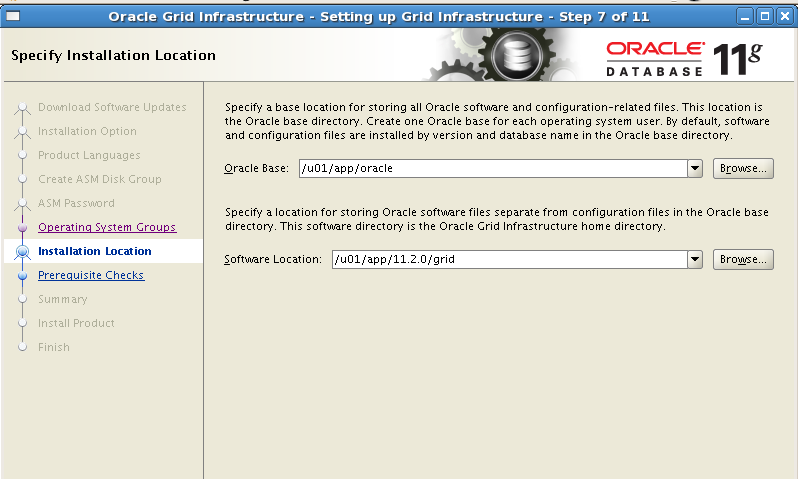 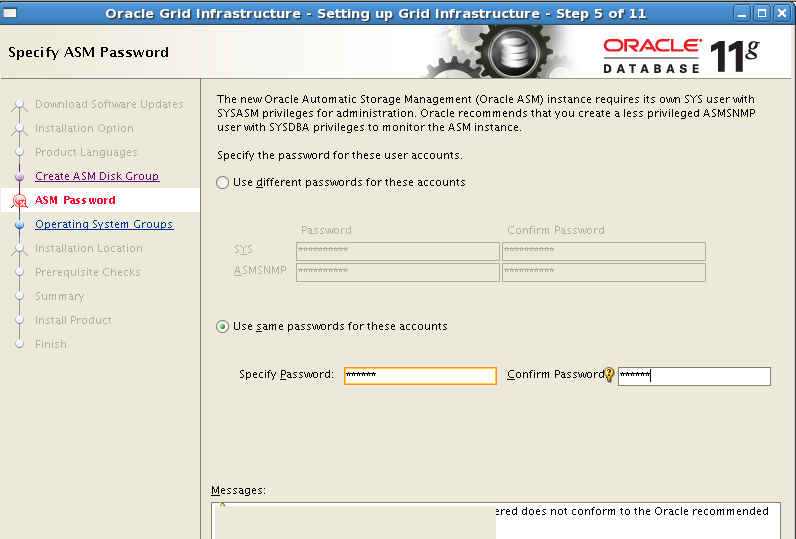 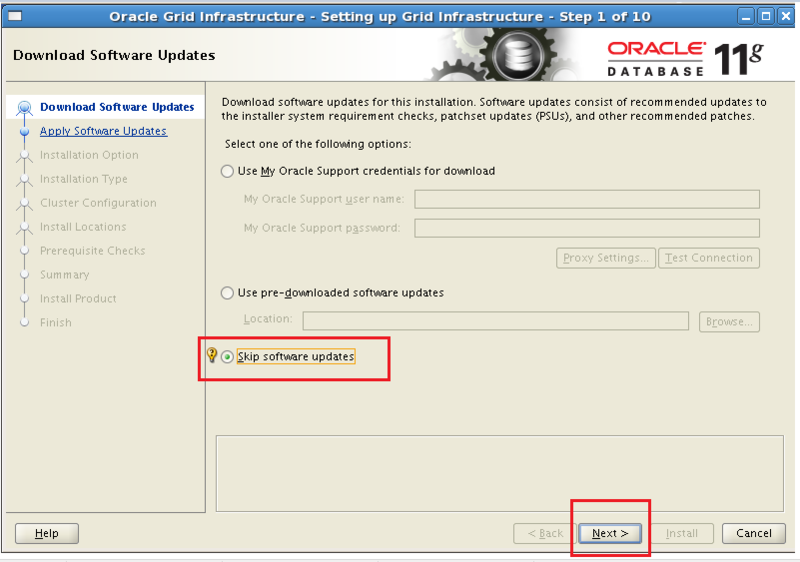 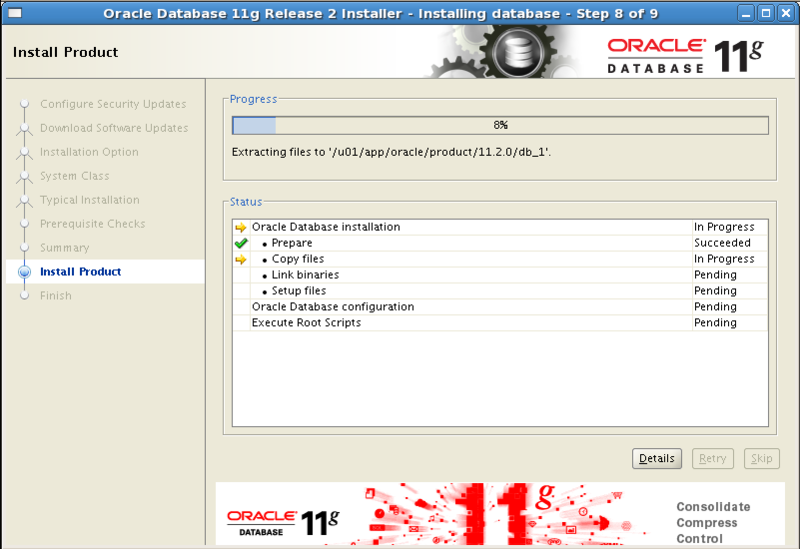 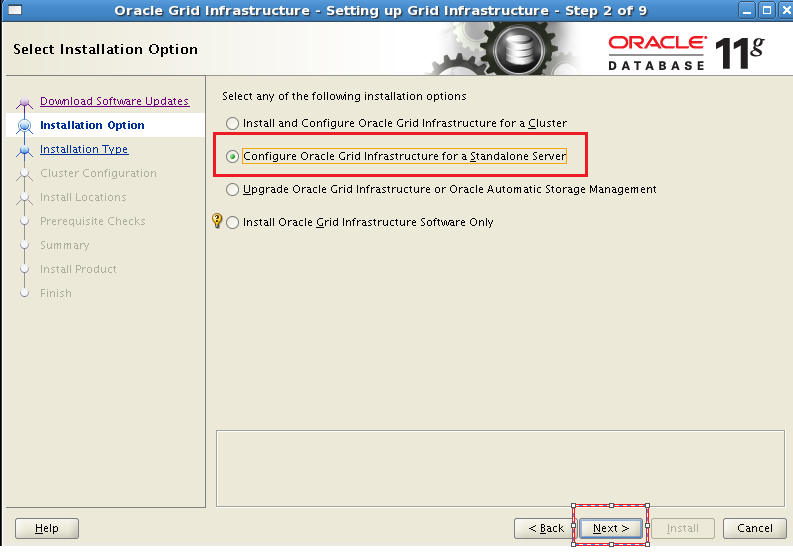 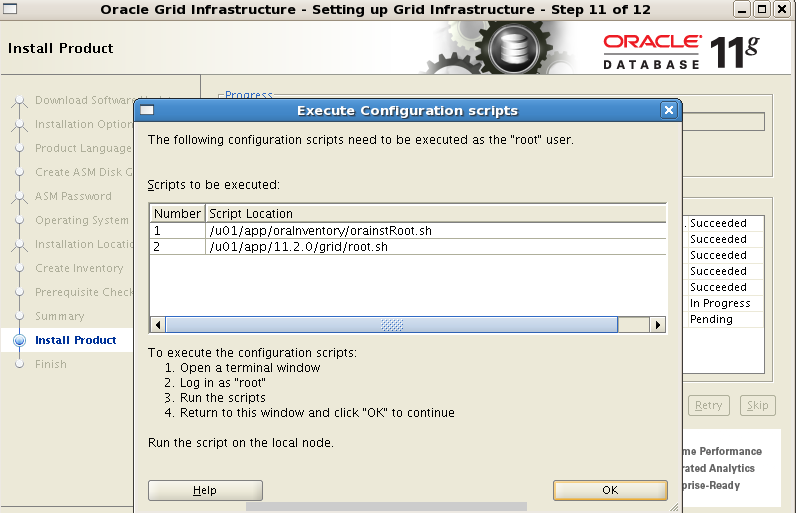 select the package “oracle validated package” and ASM Rpms. 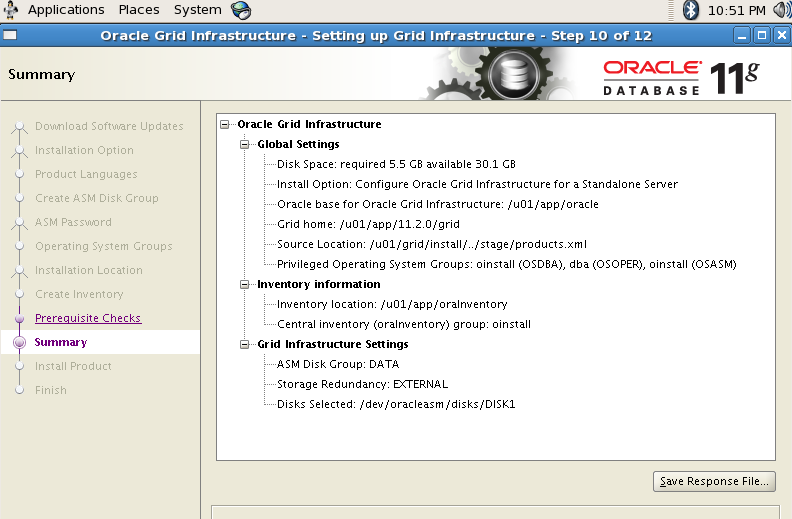 CRS-4664: Node oracleasm successfully pinned. 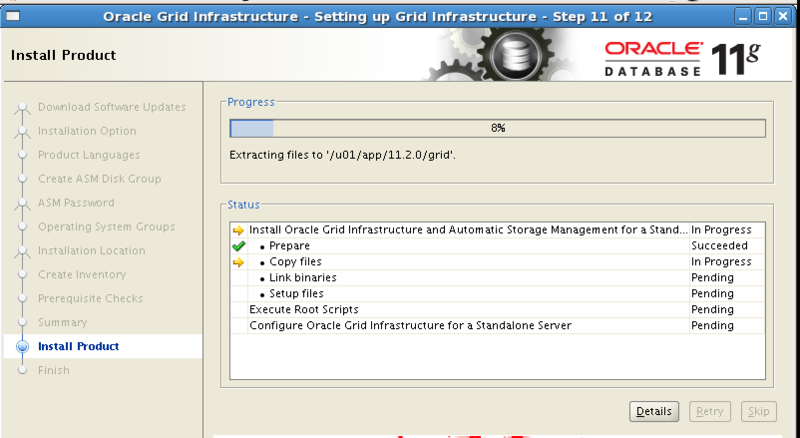 11.2.0.3 Grid software successfully completed. 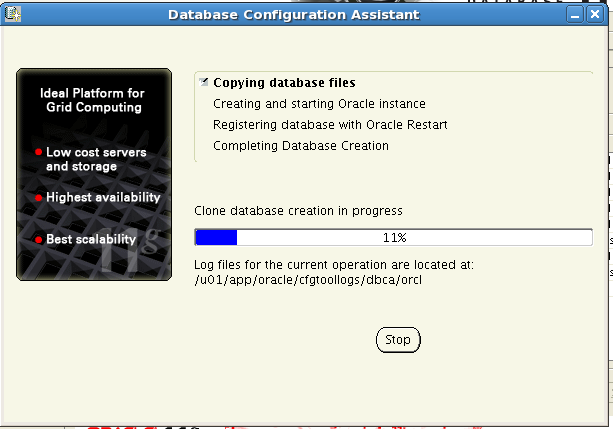 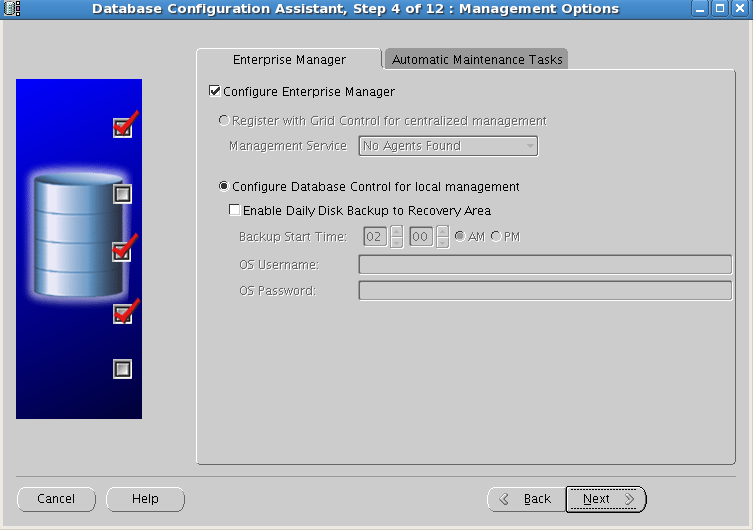 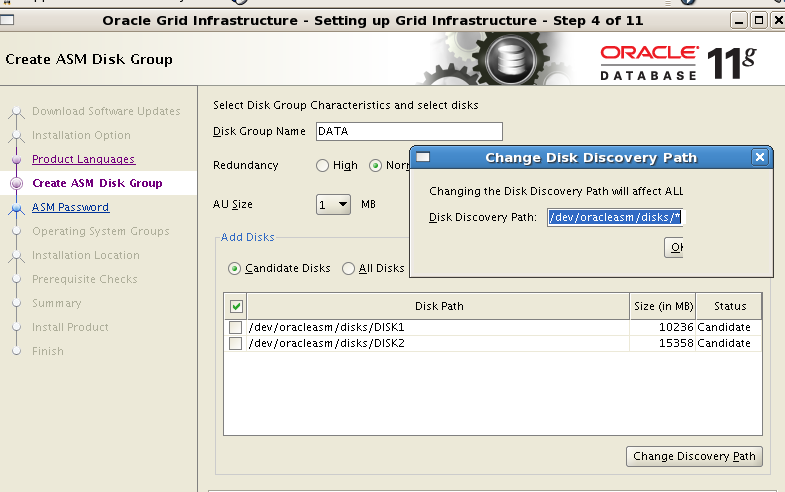 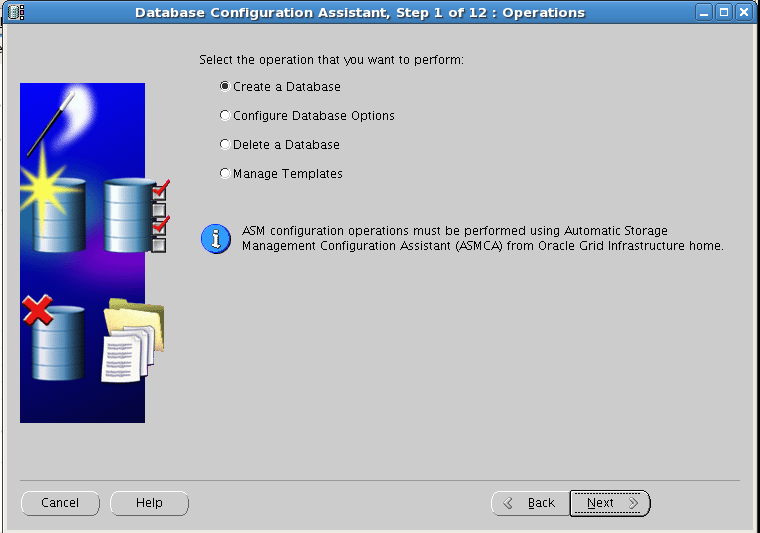 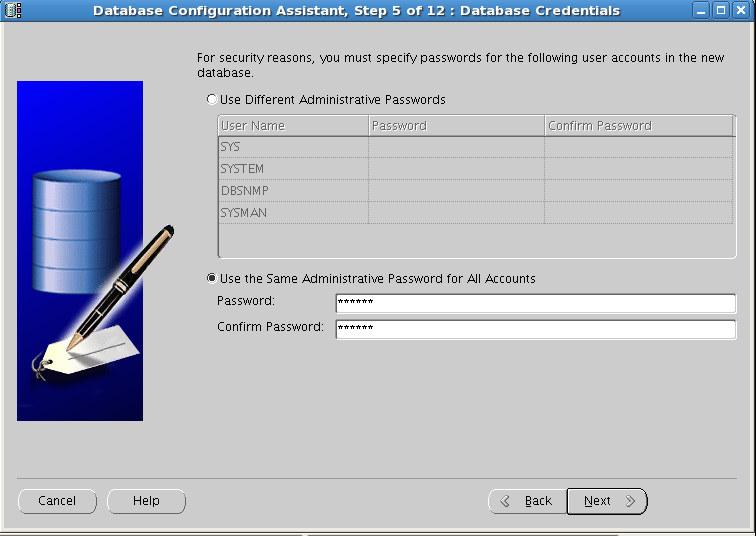 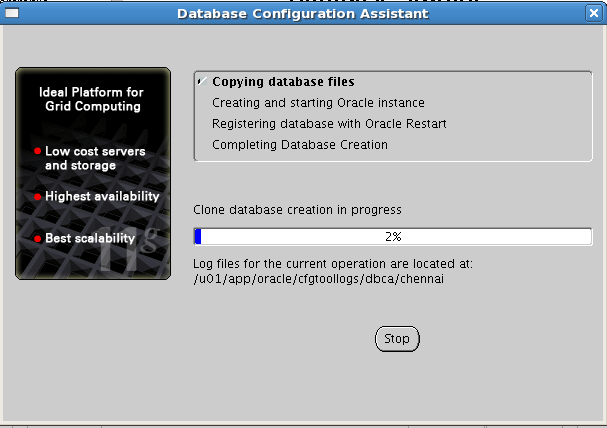 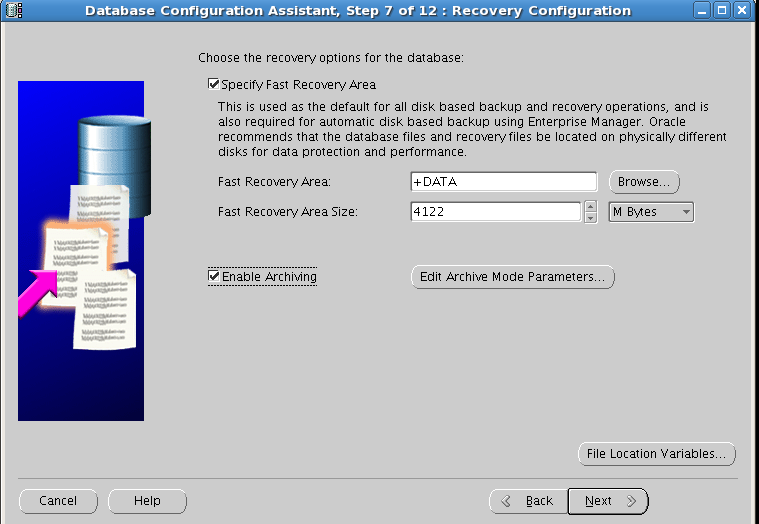 ASM database creation using DBCA Tool.